Before an interview, it is advisable to prepare well. 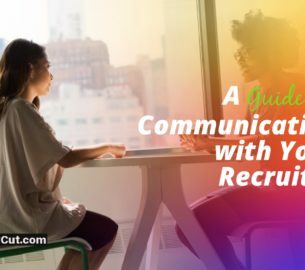 Responding effectively to interview questions asked by the employer makes you stand out among other interviewees. The questions might be the same as the ones you may have read or researched. Preparation makes you aware of what to expect during interviews and broadens your way of thinking. 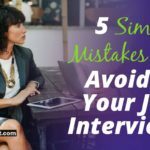 Job interview questions are designed to see how you think in different situations. One of the most commonly asked questions in interviews is “tell me about yourself.” It is an introduction to the panel. You need to talk about your name, where you are from, talk about your education background, hobbies and interests, what motivates you and past job experiences if any. 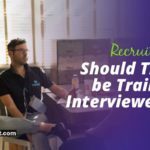 It is up to you to share with the interviewers what you think is necessary and would aid in being hired. The interviewer wants to know if you have any knowledge about their company. One has to research the company and their products. Pinpoint what you like about the company and match them with your career goals. Elaborate on how your experience and knowledge would add value to the company. Include what you like about their company and also how the company fits with your career goals. 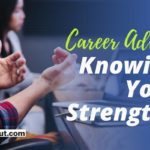 Another frequently asked question in an interview is “What are your strengths or weaknesses?” Talk about your strengths in regards to the job requirement and how it makes you stand out from other interviewees. When it comes to weaknesses, do not get too personal, turn your weaknesses into strengths and explain how you’ve worked towards improving them and has turned the negatives to positive skills that suites the job requirements. Give examples or instances if possible. For most interviewees, this is a very troublesome question. 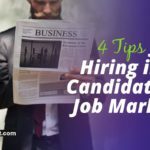 While this question may appear easy, it can knock you out as a potential candidate for the job position. Always do your researches on the salary range for the position in the job market? Check other organizations for a similar position to know the pay rates and refer to your past experiences. First, start off by thanking the employer for the great opportunity. 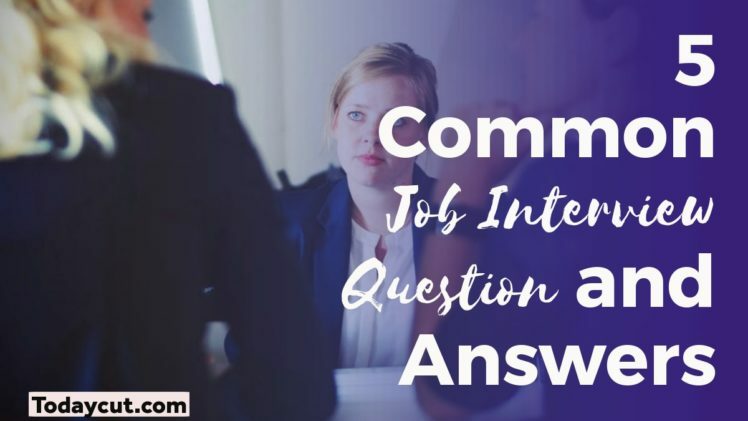 Politely ask for clarification on any of the topics covered during the interview or any other question you might have concerning the job shows how interested you are in the company and the job as well. 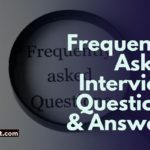 In conclusion, these are not the only questions asked during an interview; there are other sets of questions depending on the job requirement. 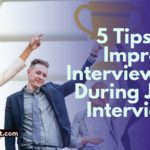 Always prepare and read widely for an interview and respond to the interviewer with confidence. If you do not understand something, it is okay to ask.